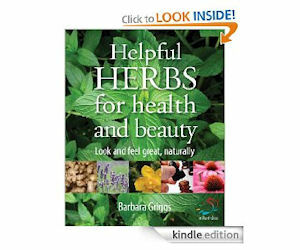 411 Freebies And More: Free Kindle Download Book of Helpful Herbs for Health & Beauty! Free Kindle Download Book of Helpful Herbs for Health & Beauty! Download a FREE copy of Helpful Herbs for Health and Beauty: 52 Brilliant Ideas - regularly $12.99! Visit the linked page to get your free download. Hurry before the price change!